I have a lot of conversations with schools and staff about building teacher confidence and capacity using technology for learning in classrooms. Technology is coming at us so swiftly in society, at such an alarming rate that everyone is just trying to keep up. 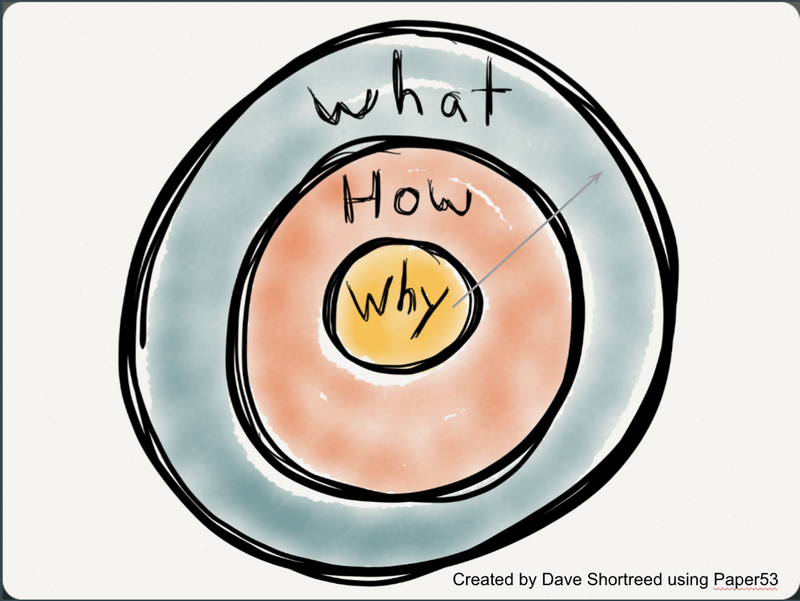 No one wants to feel like they are on a hamster wheel, so I can see why some may just simply step aside. And yet interestingly, most of my work is actually to help staff slow down and ask the big questions of why long before the how and what of using technology for learning (Simon Sinek). What has felt to most successful moving forward as a group when we collectively and honestly come together and ask “What do we believe as educators, what is important and what matters”. If we can rally as a group on these questions, then the integration of the iPad or Chrome tool, or whatever technology, all suddenly can come into a lens that either fits or not. For example, what is most important to me in my learning environment is relationship and community. If I don’t feel like the technology reinforces those two pieces out of the gate, then they have no place in my classroom. If I facilitate any technology and it doesn’t build into the relationship or contribute to the community of learning, then I take a step back and reflect. The use of technology requires a balance, a craft, to meaningfully use it for learning. 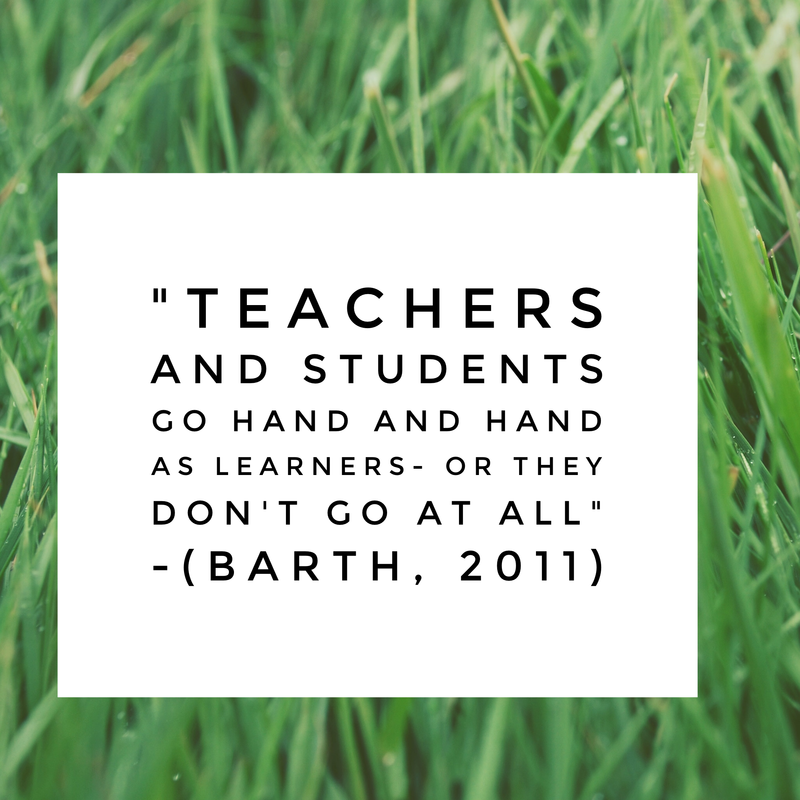 So what does a school feel like when both staff and students are walking hand in hand in learning? And how do we build in structures to facilitate, support and allow risk-taking for learning? I reflect on the many schools and talented teachers in our schools. Primarily my work is to celebrate the talented teachers doing incredible things in our schools. But I am also look at the structures we have in place to share, celebrate, and empower all our learners. From what I can tell it needs to be a cornucopia of menu offerings that meets teachers where they are at, removes as many barriers as possible, while simultaneously allowing for as many entry points as possible. It is the structures that allow each teacher to feel like they have something to offer, lead, share, and reflect on the learning process. And as a primary goal, the structures need to build into the relationships and learning community as a whole. That’s all for now, but please feel free to contribute your ideas in the comments below. Next > So what makes technology go from bad to good for learning?